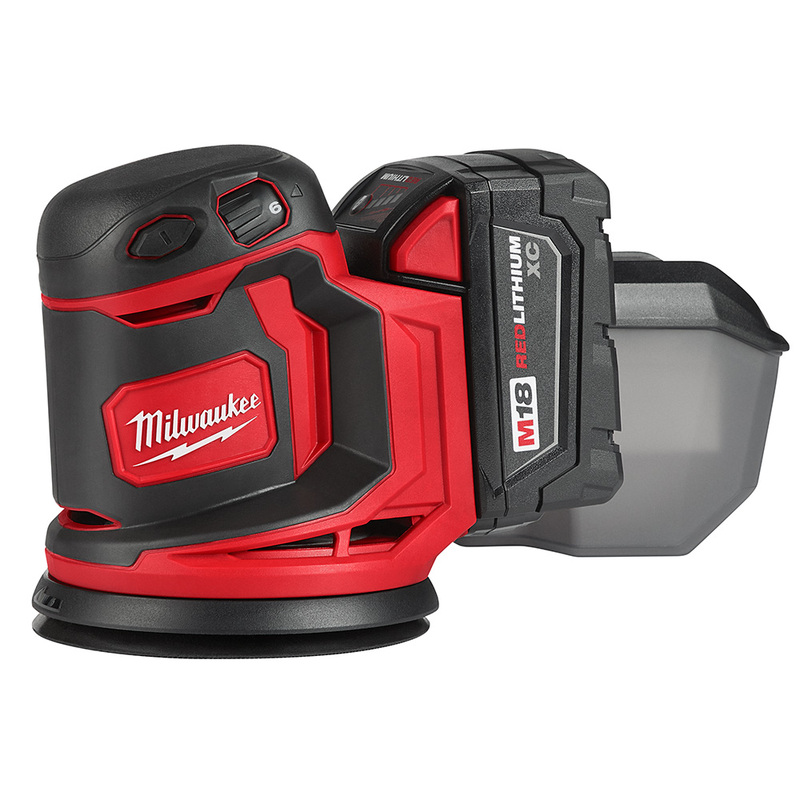 Milwaukee Tool is launching an 18V random orbit sander with corded power that is capable of reaching 12,000 OPM max. 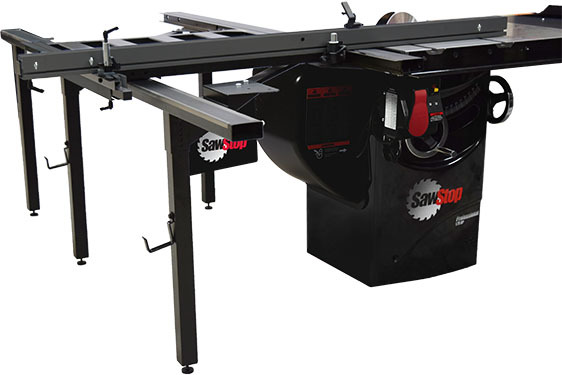 It features 7,000 – 12,000 electronic variable speed control, and a dust canister that provides a durable dust containment solution, while an integrated filter allows for efficient dust filtration. It comes equipped with a universal hose adapter to connect to the most commonly available vacuum hose sizes. Available April 2018, the new random orbit sander is fully compatible with the entire M18 line, which now offers more than 150 power tool solutions.